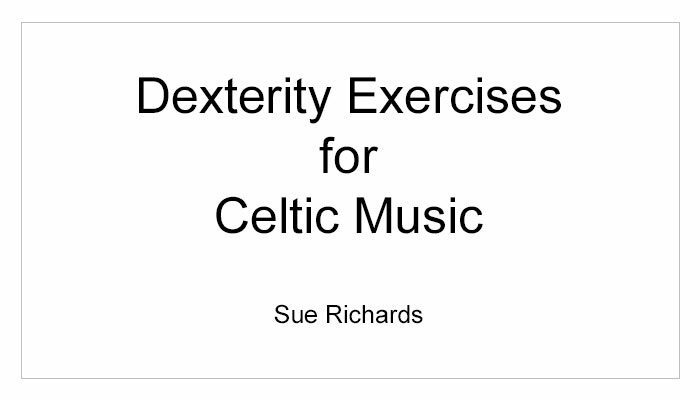 Sue Richards is a traditional Celtic harper; she studied classical harp as a teen at Oberlin College and then Ohio State University. 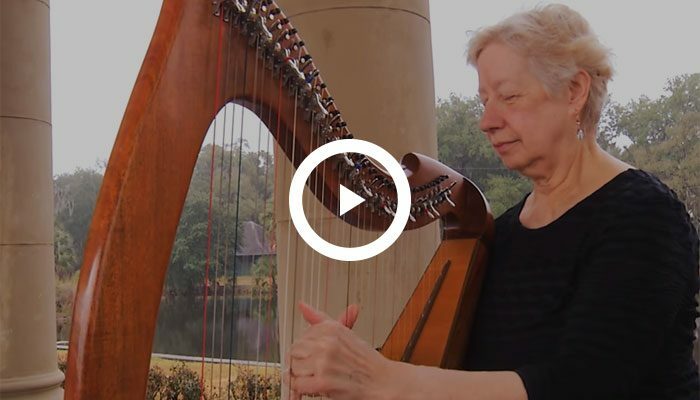 When she discovered Celtic harps, she immediately abandoned the pedal harp and turned to the Irish and Scottish music of her heritage, winning the American National Scottish Harp Championship four times. She currently teaches and directs the harp program at the Ohio Scottish Arts School. She has performed for President Clinton and Queen Elizabeth, has sat in with the Chieftains Irish Band, played accompaniment for Jean Redpath on the Prairie Home Companion, and has toured with the Harpa Ensemble in Norway and Scotland. 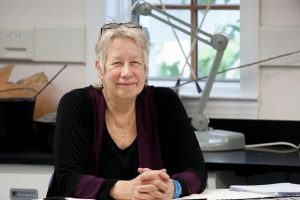 Currently Sue performs and composes with Ensemble Galilei in multi-media concerts sponsored by the National Geographic Society and the Metropolitan Museum of Art photography collection. 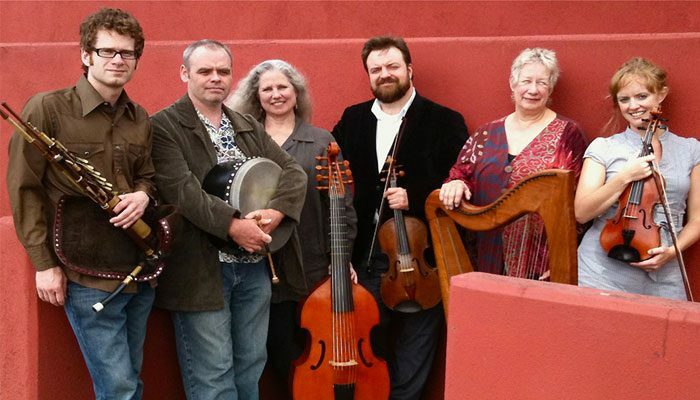 Recently Sue has teamed with guitarist Robin Bullock and they have just released their CD, ” Highland Ramble.” Currently Sue teaches in Asheville, NC.